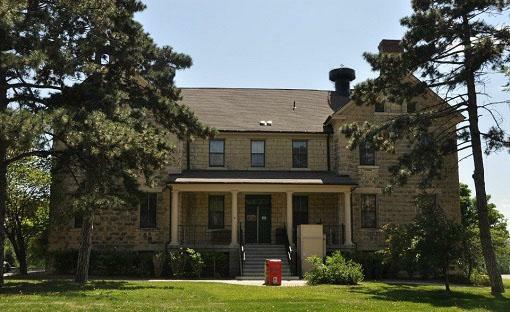 Click the buttons above to visit the pages for the 1st Infantry Division Museum and the Fort Riley Museums Facebook page. 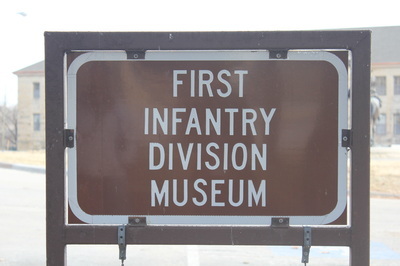 The museum highlights the creation and subsequent involvement of the 1st Infantry Division in conflicts from World War I (1917) to Operation Enduring Freedom (present day). 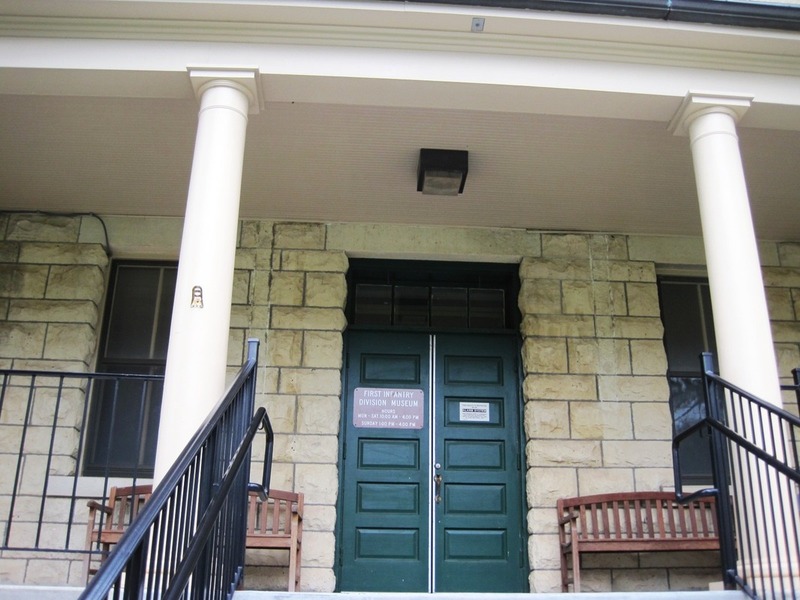 ​This building, originally constructed in 1905 as barracks for the Cavalry School Band, later served as offices for the Cavalry Board. 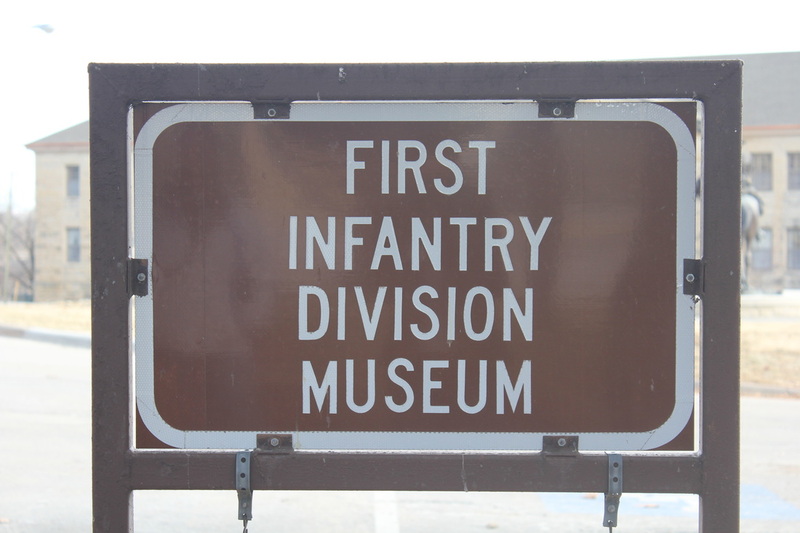 Today, the 1st Infantry Division Museum tells the story of units assigned to Fort Riley as well as the contributions made by constabulary soldiers in the immediate years following World War II. The museum displays exhibits of the division's history from 1917 to the present. The First Division has carved its name into the annals of our nation's military history. Campaigns from the trences of World War I to the beaches of North Africa, Sicily and Normandy begin this story of service and sacrifice. The jungles of Southeast Asia, the rough terrain of the balkans and the deserts of Southwest Asia are settings for the more recent history of the "Big Red One".